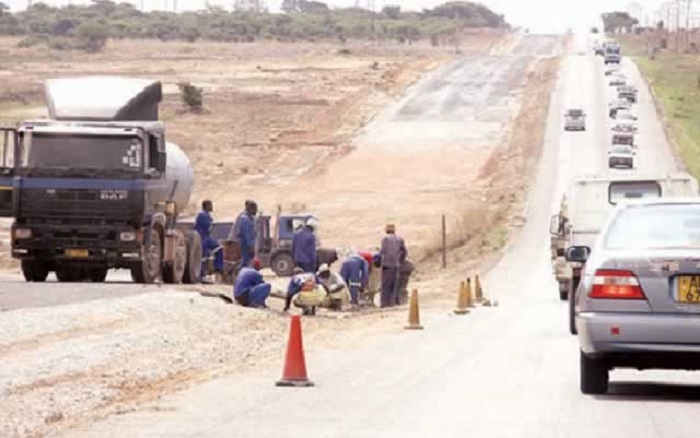 Government is cognisant of the urgent need to dualise the Beitbridge-Harare-Chirundu Road, and is pushing for commencement of works, a Cabinet minister has said. Following enquiries from MPs last week on what was behind the delay in starting a project that should have commenced around August 2017, Transport and Infrastructure Development Minister Dr Joram Gumbo pointed to administrative and contractual issues. Geiger International and China Harbour won the contract to construct the road on a 25-year build-operate-transfer model in May 2016. Since then, the project has continuously been reported to be starting "soon." Dr Gumbo said in Parliament, " … there were other issues precedent to the implementation of the project and that could not be primarily be blamed on Geiger company and its contractor. "There were also issues on our side which were to be met or issues precedent – declaration of project national status, the opening of the accounts." Dr Gumbo, however, said this was was no excuse for delays and Government was pressing Geiger International to begin project implementation. "Government is seized with that issue (of seeing the construction of the road) and are taking steps to make sure that it is corrected because the delay has now become too long," he said. "They (contractors) have their reasons and Government has now taken its position that will be announced very shortly." The Beitbridge-Harare section of the road is expected to cost nearly $1 billion, while the Harare ring road was quoted at $368 million. $686 million is needed for the Harare-Chirundu section. In December 2017, Dr Gumbo said funding for the project had been secured and Geiger International had started shipping in machinery. The Harare-Chirundu highway has been in use for over 55 years against a 20-year lifespan.